At HW Range & Training Center, we pride ourselves in providing a family friendly, professional, and above all safe place for firearm owners from all reasonable ages, levels of experience to indulge in their passion. 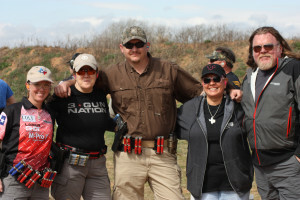 We love our community, enjoy being their continued resource for range time and training opportunities. If you have any questions you are always welcome to stop by to visit with our staff or give us a call and we will help in any way we can.